Randy MacBeth Design is a full service design firm and general contractor that specializes in a range of services. 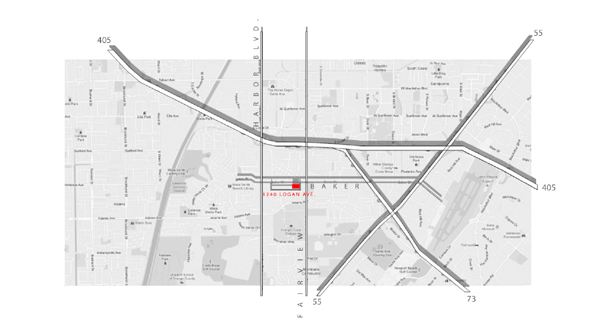 Our office and shop is located in Costa Mesa, California central to most of our clientele. Randy MacBeth’s projects are created as a result of many years of study and practice. Educated at the Southern California Institute of Architecture (SCI-Arc) in Los Angeles, Randy received a Bachelor of Architecture in 2006. He studied in Europe at the International Institute of Architecture (I2A) located in Vico Morcote, Switzerland. Combining academia and professional practice we are committed to getting the most out of every project to benefit our clients as well as the building and design industry in general. We believe that a diverse portfolio of work is very important and that every project must be treated with the highest level of quality and attention to detail. Randy MacBeth Design promotes a handcrafted, but modern aesthetic to all of its projects. Living in a society of mass production, we strive to differ and deliver a product that maintains a natural quality combined with strength and durablity. We feel that this approach can be applied to and elevate any project to its highest potential.